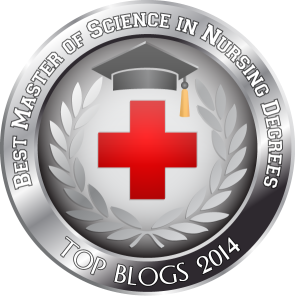 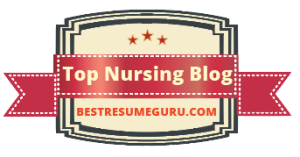 The Nursing Site Blog: Does Flight Nursing Appeal to You? 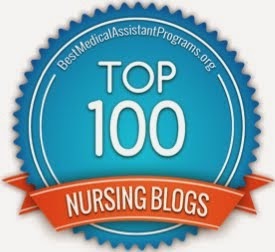 I have often been asked about Flight Nursing and how to find more information on this field. 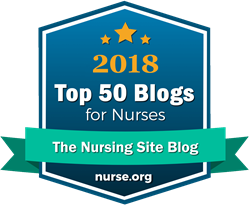 Resources have been far and few between, but I recently discovered a flight nurse who blogs about her adventures and is in the process of posting more information about this exciting field of nursing. 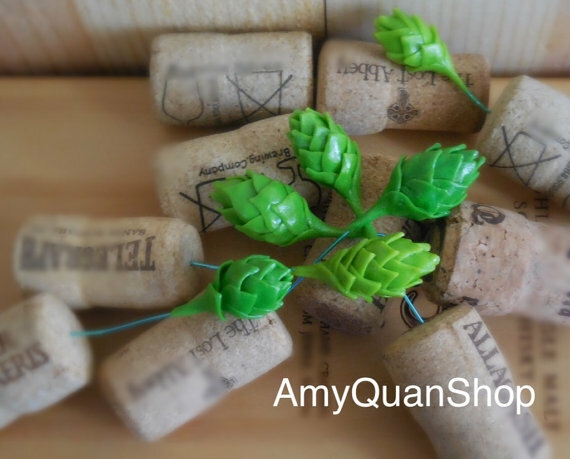 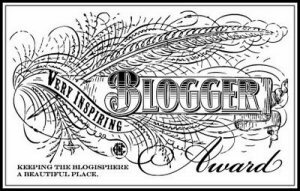 Please enjoy her blog and subscribe to the RSS feed or bookmark it. 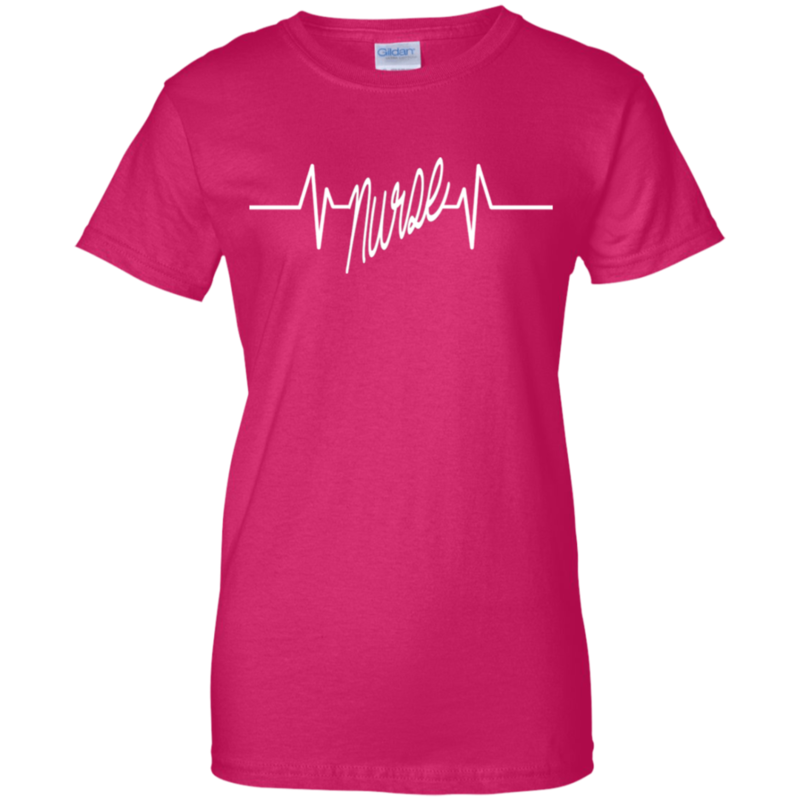 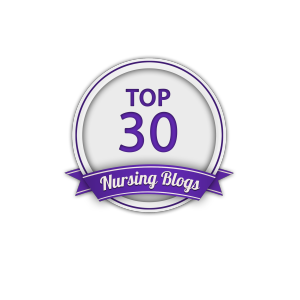 She has a lot of valuable information to share with nurses and those who desire to become nurses! 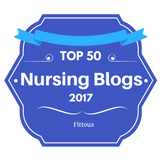 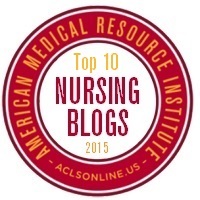 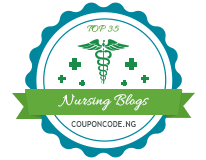 And while you're exploring: Emergiblog has a great edition of Grand Rounds, Volume 4, Number 19 this week with links to many fascinating nurse blogs.